Panel Upgrades by Echo Electrical Services, Inc. Snap, crackle, and pop is great if it's in your cereal bowl. But not if it's in your electrical panel. In fact, unusual sounds coming from your electrical panel are one indication of a potential fire hazard. Call (817) 369-5967 to schedule and inspection and a free estimate for your electrical panel upgrade. We've been in the electrical business for more than 14 years, and our qualified electricians can safely and efficiently upgrade your electrical panel. Upgrading electrical panels is not a DIY project. Replacing electrical panels requires working with the electrical supply to your home or office. Often, extensive wiring is involved. Echo Electrical Services, Inc. has been in the electrical business for more than 14 years. Our master electricians are trained and certified to perform electrical panel upgrades for both residential and commercial clients. Is the wiring in your home safe? If your electrical panels are arcing or overloaded, your family could be at risk. Other warning signs of outdated or insufficient wiring include: power fluctuations, flickering lights, and circuit breakers that trip when you use more than one appliance at a time. Loose or old wiring and poor connections mean it's time for an upgrade. Call Echo Electrical Services, Inc. to speak with one of our certified electricians: (817) 369-5967. Benefits of upgrading your electrical panel. 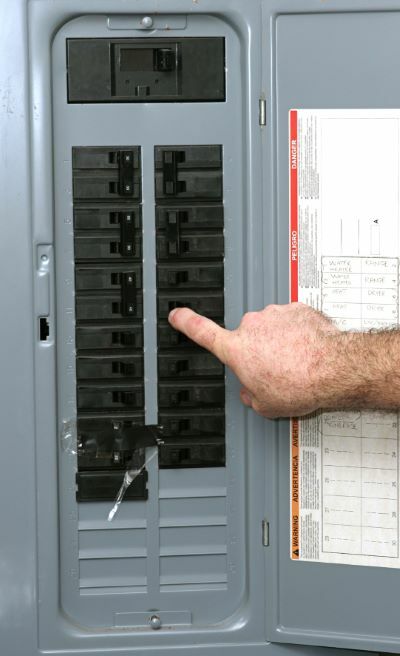 An updated electrical panel gives you consistent electrical service for your home or business. It also allows for future expansion. Call (817) 369-5967 to find out how Echo Electrical Services, Inc. can make your home or office safer with an electrical panel upgrade.